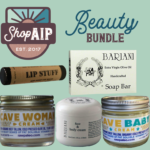 Check out this amazing bundle from ShopAIP, this is truly every AIP bakers dream! 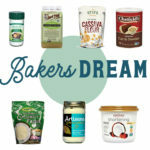 Even included my top favorite, Otto’s Cassava Flour! 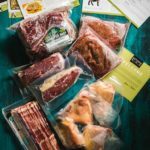 Cassava Strips, Epic Bar and Sea Snacks, Oh My!!! 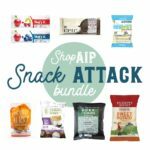 What a great collection of all AIP snacks from ShopAIP! 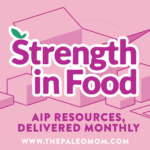 My favorite AIP pantry staples, all in one place from One Stop Paleo Shop! 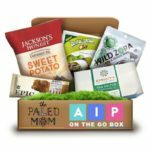 AIP Essentials10% off with "Paleomom"
My favorite quick-and-easy AIP snacks are all gathered up in this box from One Stop Paleo Shop. 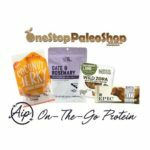 AIP On The Go10% off with "Paleomom"
Yummy AIP snacks with ingredients like grass-fed beef, spinach, apple and coconut. 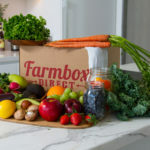 AIP Protein On-The-Go!10% off with "Paleomom"
Farmbox Direct is a farm to table, CSA-style produce delivery service with USDA Certified Organic as well as Natural options with a focus on seasonal harvest options. 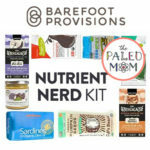 The best on-the-go AIP-friendly foods in one box from Barefoot Provisions. 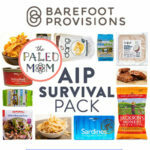 My AIP Survival Pack10% off with "BAREFOOTMOM10"
Level up your journey to health with this kit from Barefoot Provisions! 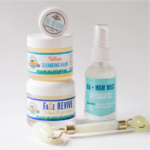 My Nutrient Nerd Kit10% off with "BAREFOOTMOM10"
Simply the best all-natural, non-toxic hair care, Morrocco Methods makes my go-to shampoos! 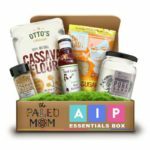 The Paleo Mom PackageSave 20% with this Deal!